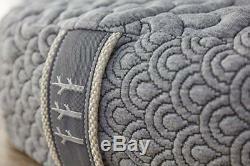 Oval Home Yoga Crystal Cove for Meditation Cushion Buckwheat Filled Floor Pillow. Bring some om to your Brentwood Home with our new meditation pillow, designed in part by one of LA's top yoga instructors, Angela Kukhahn. Made with a beautiful combination of natural and non-toxic materials, this pillow provides essential support to nirvana-seekers of all meditation levels, styles, and mantras. The calming waves stitched into the soft stretch-knit cover are inspired by the surf and lively tide pools found at California's Crystal Cove State Park. This thoughtful embroidery adds structure and artful detail to the outer liner, which is removable for easy washing. 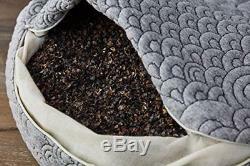 An all-natural cotton inner liner makes it easy to remove and refill the buckwheat hulls for a pillow that's always fresh. The Crystal Cove Meditation Pillow is the perfect height, allowing the curves of your spine to fall into place for comfortable meditation sessions that won't strain your back. 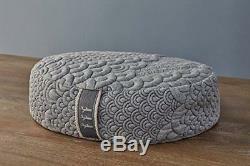 Great meditation pillow for meditators and yogis of all skill levels and styles or use it a floor pillow for simply sitting and relaxing. 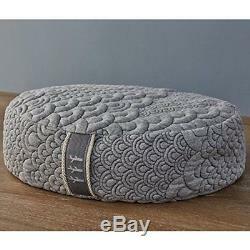 Meditation cushion with modern, round design and removable outer cover for easy washing. A GOTS Certified organic cotton inner liner holds the buckwheat pillow fill, making it easy to remove and replace to customize the firmness and height for a fresh resting place. Sturdy carry handle for easy transport from your home to yoga class. Wide oval design fits most body types. Dimensions: 18" x 13" x 6. We are always working hard to ensure your package arrives as soon as possible. We do not accept P. Please provide a physical address. 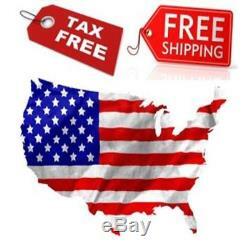 Return the product in the same condition you received it. The item "Oval Home Yoga Crystal Cove for Meditation Cushion Buckwheat Filled Floor Pillow" is in sale since Thursday, August 30, 2018. 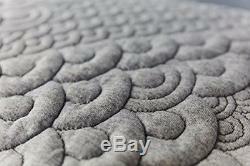 This item is in the category "Sporting Goods\Fitness, Running & Yoga\Yoga & Pilates\Yoga Props". 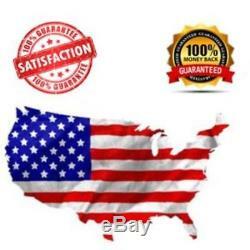 The seller is "barsh_store" and is located in Phoenix, AZ.